Are You The Victim Of An Accident Caused By A Drunk Driver? Drunk driving accidents can be complex cases. I am Timothy McCalep, and I have the courtroom experience when your case requires sophisticated litigation. I am an attorney committed to your maximum recovery through aggressive negotiation.While the drunk driver’s insurance company often gets involved right away to intervene and with proposing cost-saving measures that could cost your best recovery amount, Georgia’s drunk driving laws are harsh and work in your favor as a victim.Contact me immediately after you have been involved in an accident with a drunk driver to get started on your case right away at 404-988-5809, or complete our online form. Have You Lost A Loved One Because Of A Drunk Driver’s Negligence? After the sudden death of a loved one in a drunk driving car accident, you are facing emotional crisis upon your loss. Uncertainty looms as you think about your loved one no longer with you. When you are facing the future without a loved one due to a drunk driving accident, I urge you to call my office at 404-988-5809 or contact me online for a thoughtful and sincere review your case. 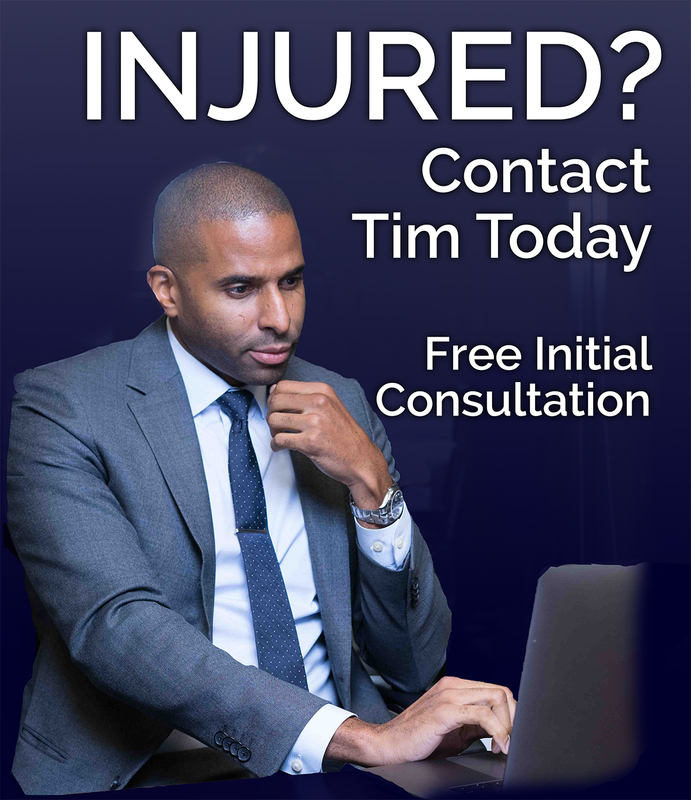 The true value of the cost of your compensation for injuries cannot be immediately determined. It takes time for your physician to firmly discern the gravity of your injuries. Georgia laws provide a two year time window for filing a personal injury claim against a drunk driver. The injuries you sustained could worsen over time therefore do not rush in to accept an insurance company’s settlement offer. 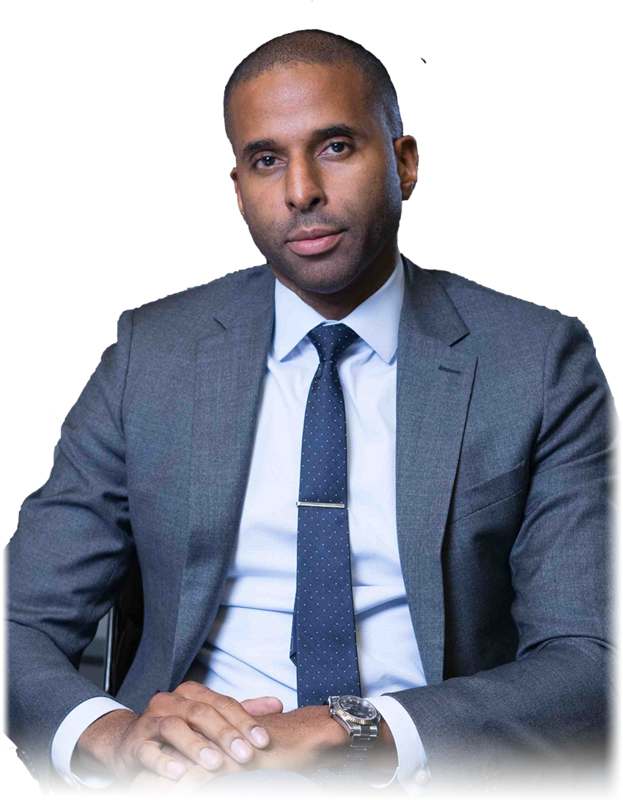 I am a lawyer dedicated to crafting cases for clients in Atlanta and the surrounding areas to secure the maximum recovery amounts to help them recover from an accident caused by a drunk driver. The Law Office of Timothy McCalep provides legal representation whether you have been injured or you are coping with the death of a loved one because of a drunk driver. Call me today at 404-988-5809 for a free consultation.